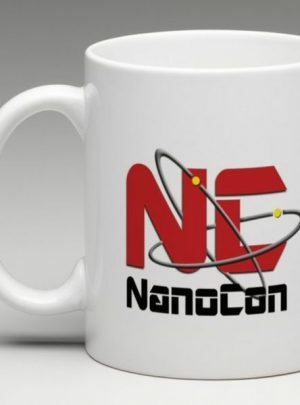 Sponsors pledging $50 will receive the Official NanoCon Coffee Mug. 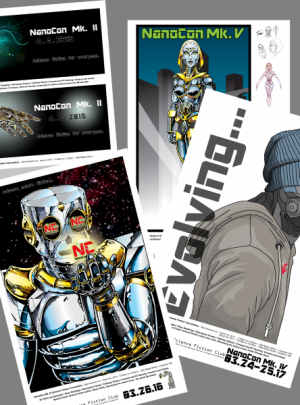 Sponsors pledging $175 will receive the complete set of NanoCon posters (6). These full color posters are 24 x 36 inches, full color, original artwork. Designed and produced specifically for each NanoCon convention.